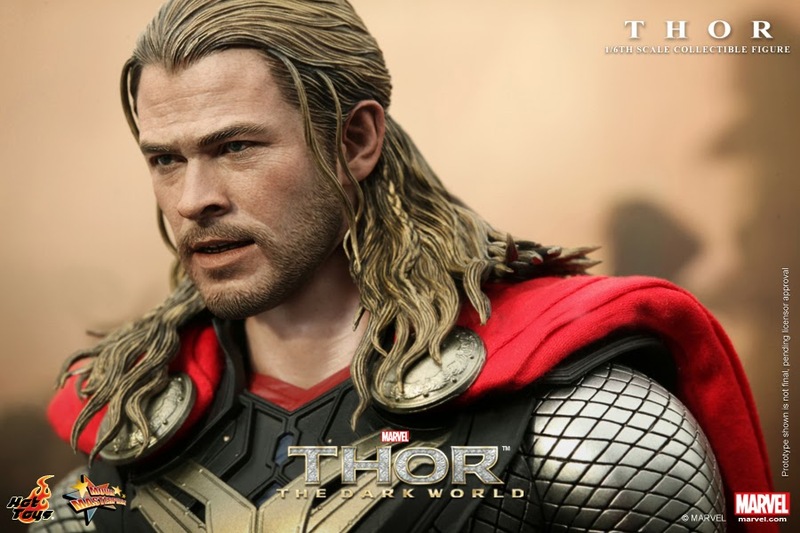 The next highly anticipated Marvel Studios film this year – Thor: The Dark World is soon hitting the theaters. Following the events of The Avengers, Thor returns to the big screen and sets upon a journey to confront a new enemy that even Odin and Asgard cannot withstand. 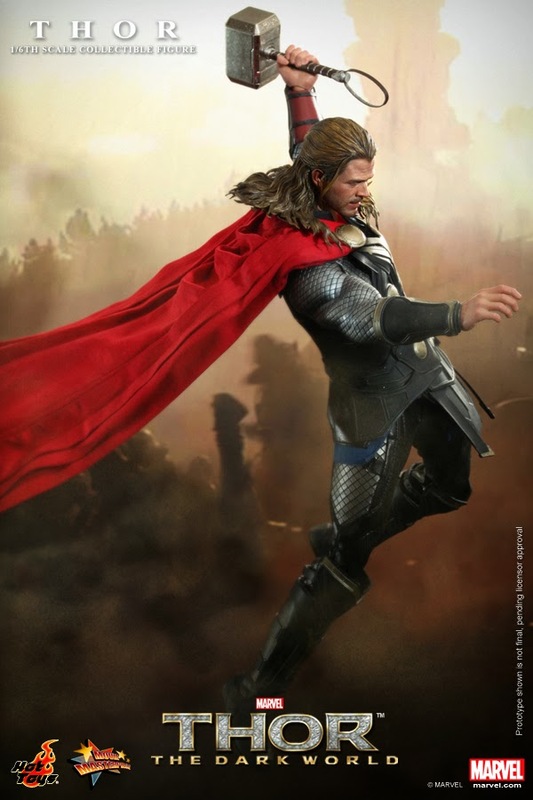 To celebrate the launch of this epic sequel of Thor, Hot Toys is proud to present the new 1/6th scale Thor Collectible Figure. 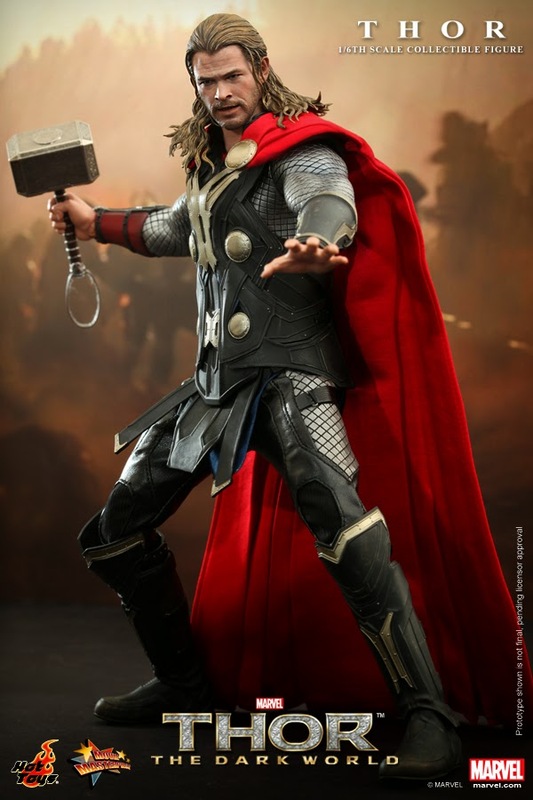 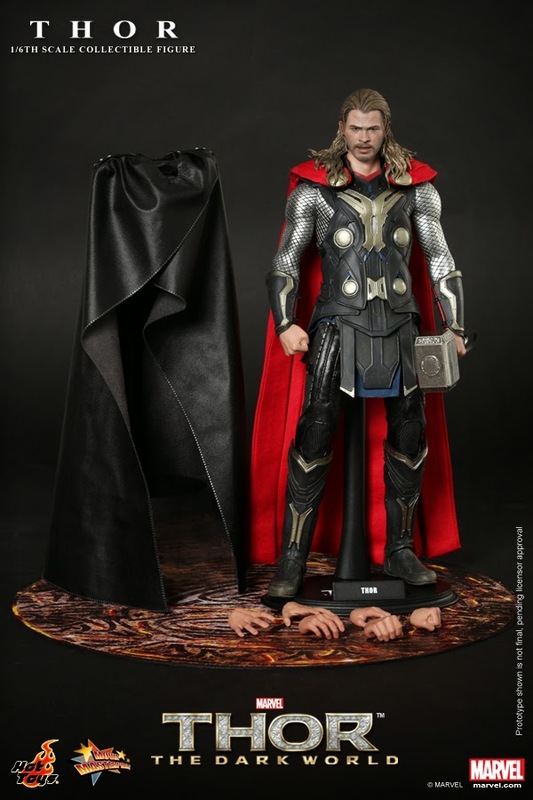 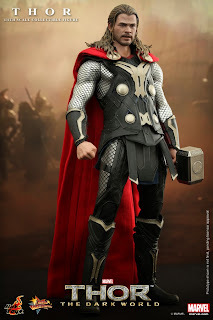 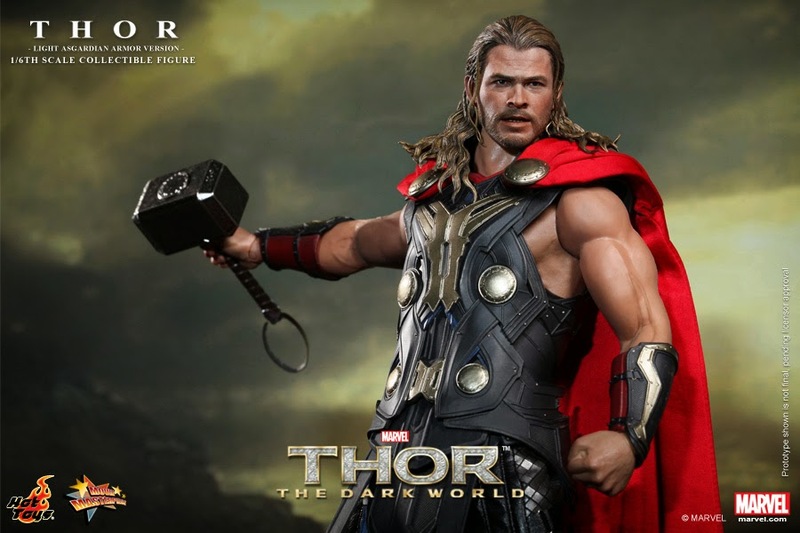 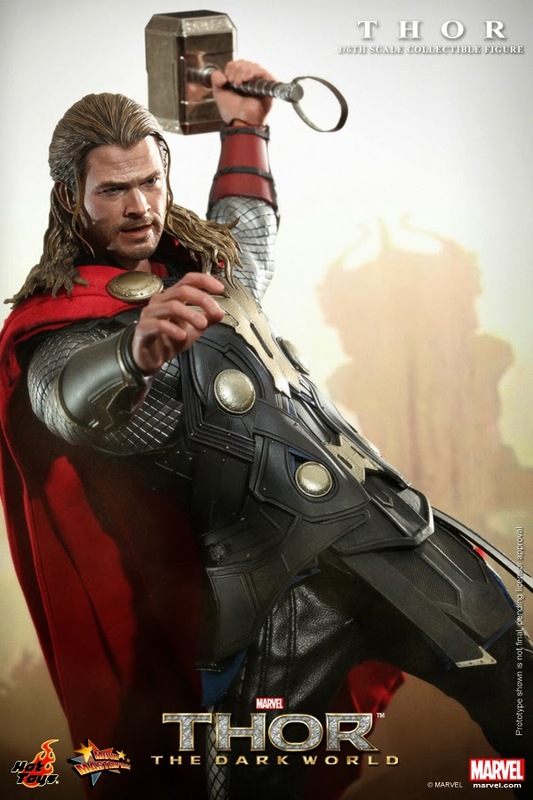 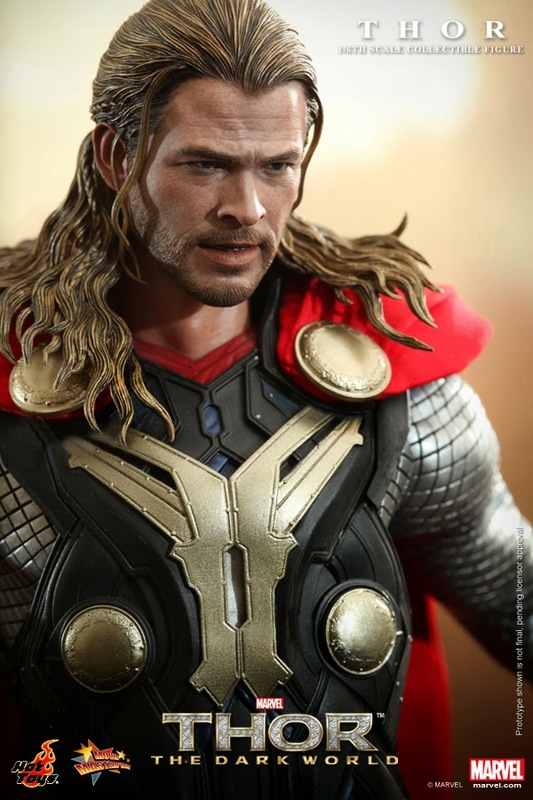 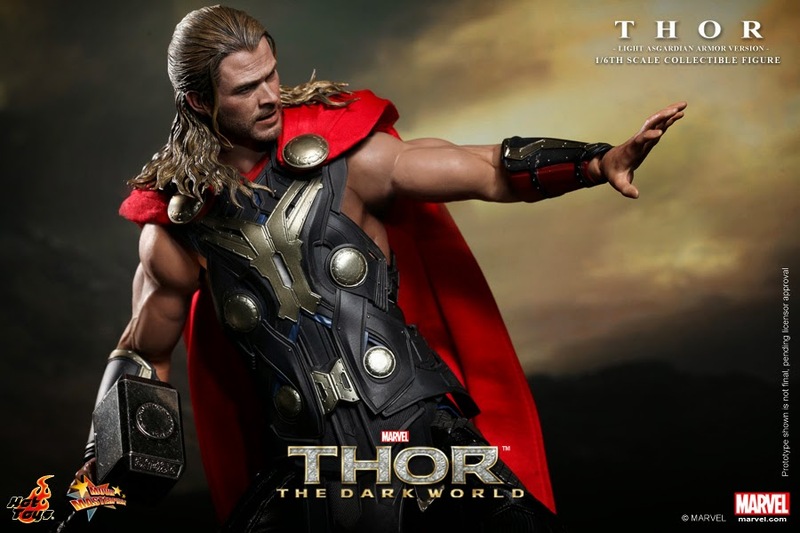 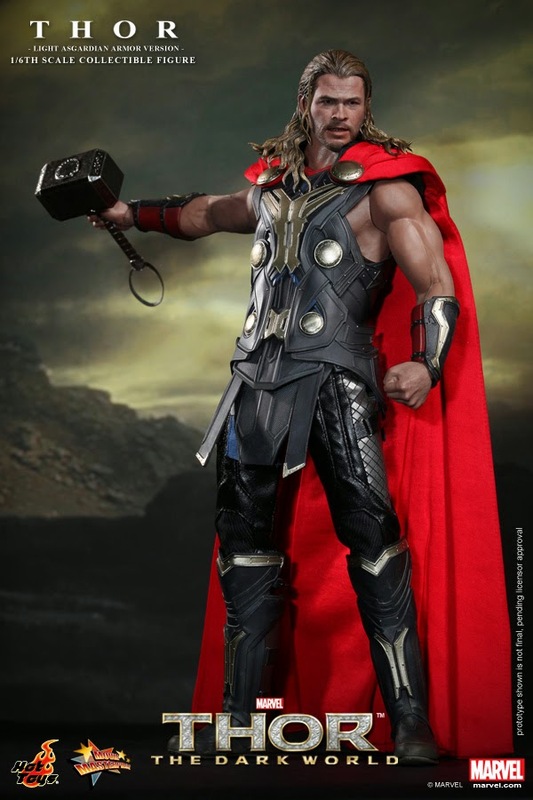 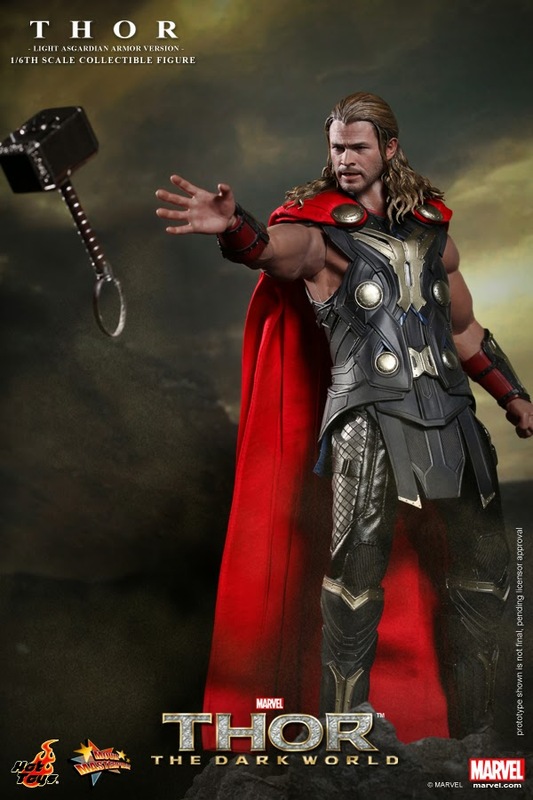 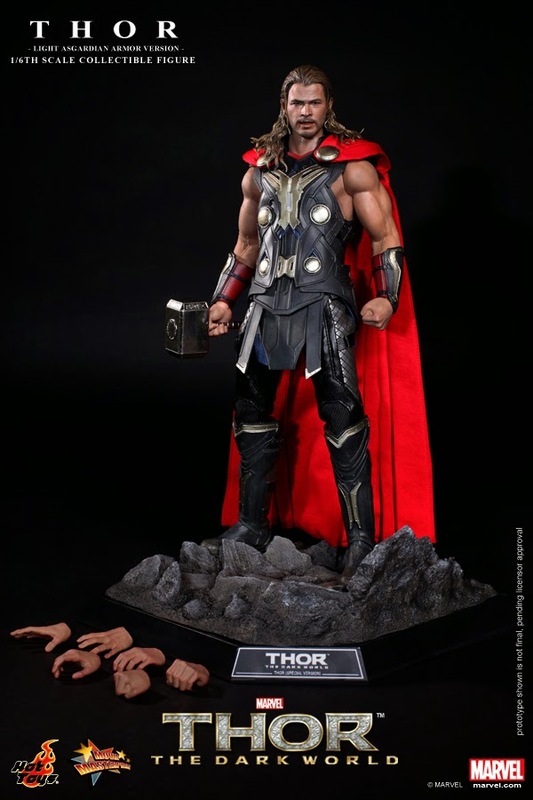 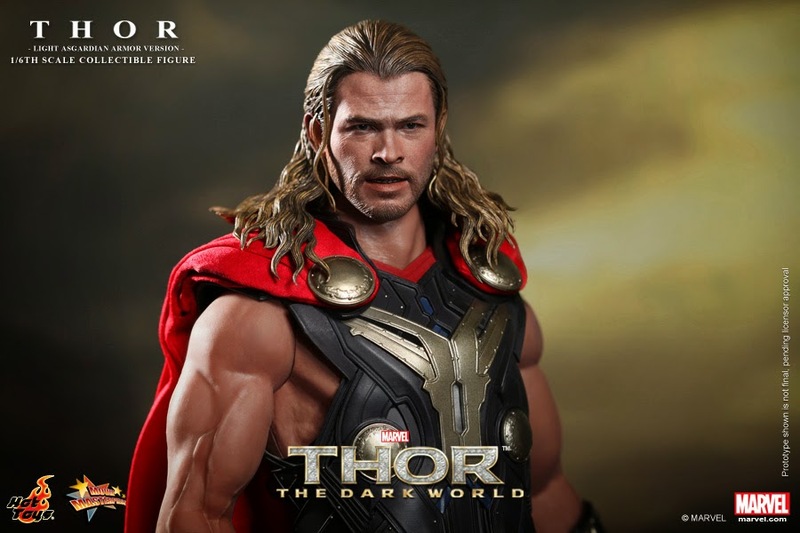 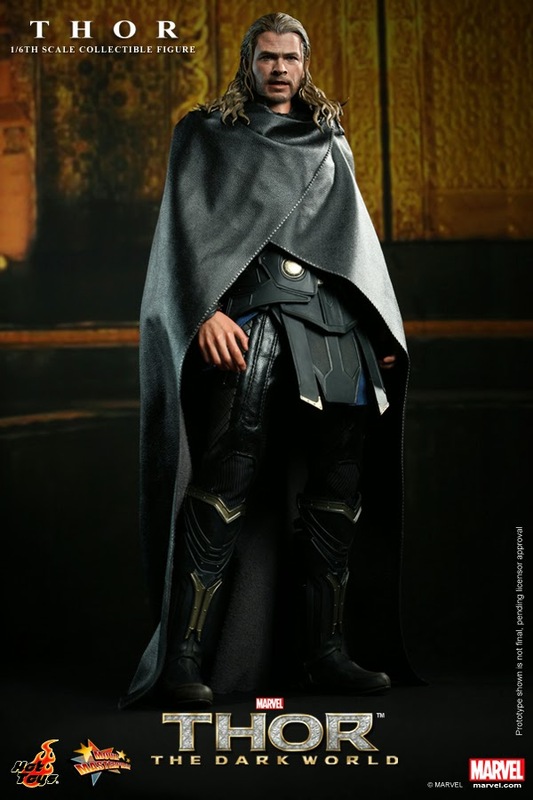 The movie-accurate collectible is specially crafted based on the image of Chris Hemsworth as Thor in the movie, featuring the newly developed head sculpt, muscular body, highly detailed costume, weapon and accessories.